It isn’t easy to choose the right paint for your bedroom. It’s a room that should be functional, elegant looking, but at the same time still serve its main purpose of helping you relax and sleep – and the paint you choose plays an important role in all of these. 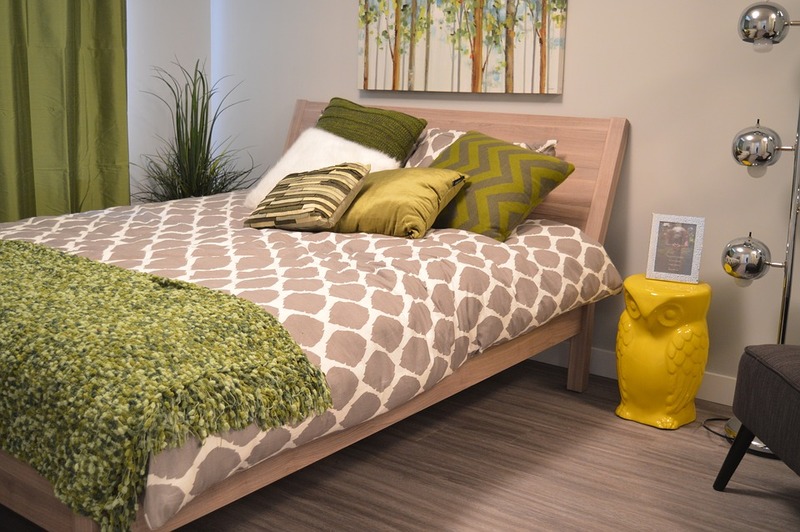 The size of your bedroom is one of the most important factors to consider when deciding on a style and picking out the furniture. However, it should also play a role in choosing the paint, because it could make the room’s shortcomings seem less obvious. 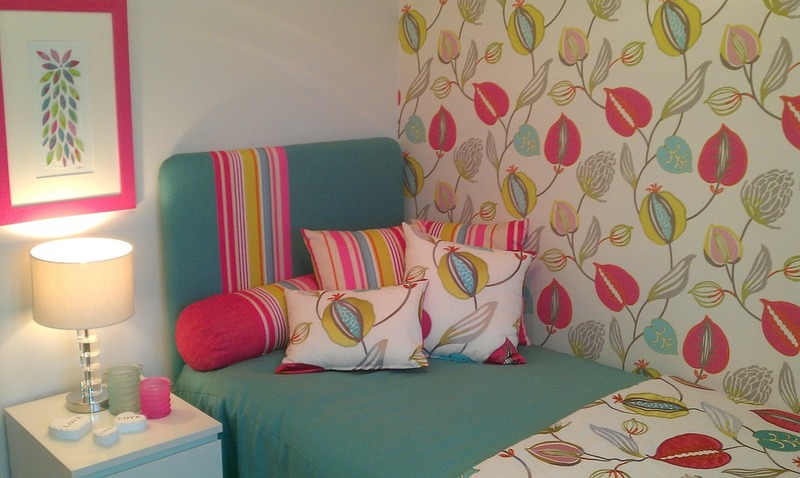 Smaller rooms could benefit from using bright colours, because that makes them appear more spacious. On the other hand, darker and warmer colours make the room appear smaller and cosier. Choosing the lights that will complement your paint choice is just as important as choosing the paint itself. First of all, you need to figure out how much natural light your room is getting. The rooms that are facing north have the most exposure to natural light, which means you can get away with richer colours. Lamps are also going to change the way your walls look during the night. Figure out how your room will look with all the lamps on before you decide on the paint colour. White walls will look especially dull and grey when you point a strong light to them. Warm colours are especially popular in bedrooms, because they are able to change the whole mood of the room and make it more festive and elegant. These colours also work very well with a modern design and contemporary furniture. On the other hand, dark red can also accommodate dark, old-fashioned or classic furniture. However, it’s important to mention the quality of paint in this case. Warm colours are harder to clean and get dirty easier, so you want to choose paint of the best quality, like those from Omega Paints. You want to be able to clean the walls without damaging the paint. 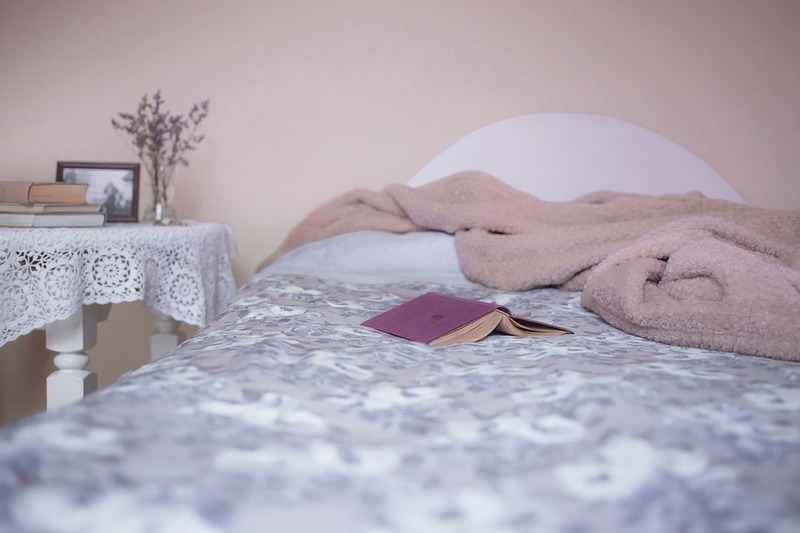 The bedroom should be relaxing enough for you to easily fall asleep in. This can’t be accomplished only by choosing the right paint; you also need to make the lighting work in your favour. However, using blue can make the room more comforting, and therefore easier to sleep in. Light shades of blue are the best solution in this regard, especially if you combine them with bold yellow and glass furniture. It will provide the much-needed contrast and help keep the aesthetic of the room. It’s important to have in mind that the bedroom doesn’t have to be done in one colour. 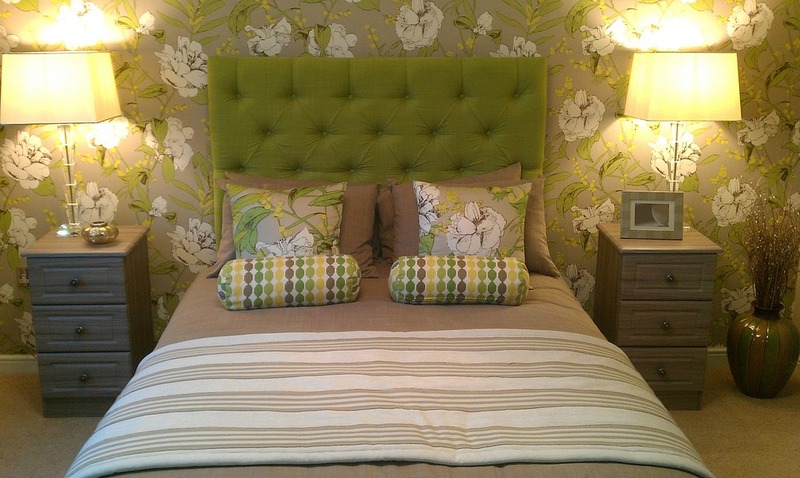 In fact, by adding accents in a bright and vivid colour you’ll make the bedroom seem more interesting. These can be done on a single wall or a single side of the room. That way you’ll have a visually interesting detail to work with when choosing the furniture. These accents can be as bold and outlandish as you wish, but they shouldn’t collide with the rest of the room, but rather complement it. Choosing the perfect paint for the bedroom will not only make it livelier, but also cosier and easier relax in. So, don’t be afraid of bold choices and experimentation.